The Hearthstone Knights of the Frozen Throne extension will be released tomorrow. Blizzard officially announced the release date of the latest expansion for Hearthstone, its very popular trading card game. Named Knights of the Frozen Throne, this new expansion will become available starting on Thursday, August 10, and will be putting an end to the long wait. The Hearthstone Knights of the Frozen Throne promises to come with both new card types and also mechanics. Blizzard confirmed the launch date through a tweet posted just a day ago. Blizzard announced earlier this year that the year of the Mammoth would be coming with several changes in its extension plans. Namely, the developer dropped the 45-card Adventures usually released in the middle of the year and instead chose to go with a new variant. This revealed itself to be the Knights of the Frozen Throne, which will be coming with 135 new cards. As these will be added to the digital trading card game, they will mark a new milestone. 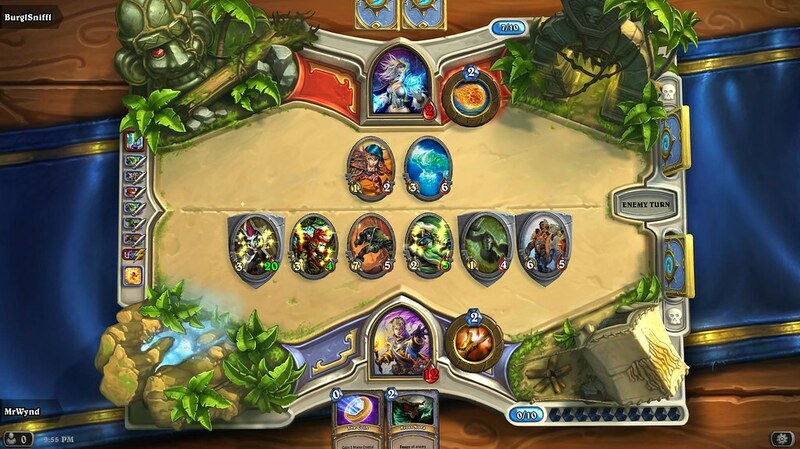 It is the first time that two full-sized expansions for Hearthstone were launched in a row. Knights of the Frozen Throne is the second extension out of the three planned and announced for this year. The first expansion was the dinosaur-themed Journey to Un’Goro. Hearthstone Knights of the Frozen Throne will come with a story mode set to include a prologue, two wings, each coming with three boss fights, and then a final boss. The extension will also be introducing a new mechanic named Lifesteal. This will help heal players and should be found in both spells and minions. Knights will also be coming with a new card type, Hero cards. As they are played, they will launch a Battle cry and transform the Hero into its Dark Knight version. Over half of the expansion’s card have already been revealed, with the last one being presented in a live stream this week.